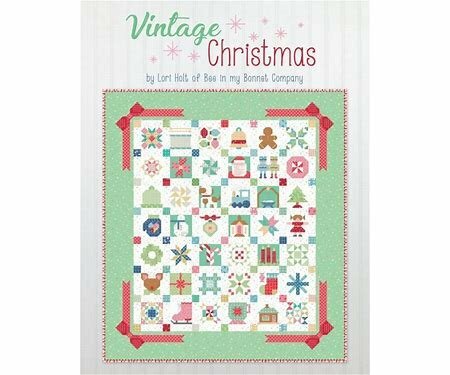 Come work on your Vintage Christmas blocks with friends. It is a great time to cut, sew a block or two and show them off to the group. As a group you will discuss the blocks and any issues you may have. This is not specifically an instructional class. Requirements: Bring your sewing machine, Lori Holt Vintage Christmas Book, and all items you will need to work on your blocks.